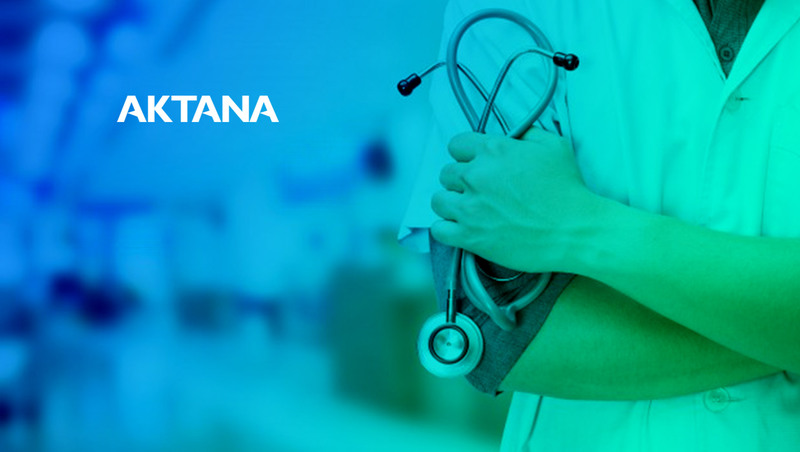 Aktana, a pioneer in decision support for global life science companies, today announced new product integrations with Salesforce Sales Cloud, Marketing Cloud, and Einstein AI. The native integrations embed decision support in sales and marketing teams’ workflows to drive smarter multichannel engagement. That decision support takes the form of data-driven suggestions and insights that inform smarter actions and improve customer engagement with healthcare professionals (HCPs) across channels. Two of the top ten global life science companies are already benefiting from the new integrations.